In the dying days of the 8th century, the vikings erupted onto the international stage with plundering and slaughter. But this is far from the whole story of the medieval Norse. Over the centuries, they travelled to all corners of the medieval world and beyond, north to the Arctic, west to Greenland and North America, east to Russia and south to Byzantium and the Holy Land. Their stories are preserved in the Old Norse sagas, which go far beyond historical facts. What emerges from these tales is a mixture of realism and fantasy, quasi-historical adventures and exotic wonder-tales that rocket far beyond the horizon of reality. On the crackling brown pages of saga manuscripts, trolls, dragons, and outlandish tribes jostle for position with explorers, traders and kings. 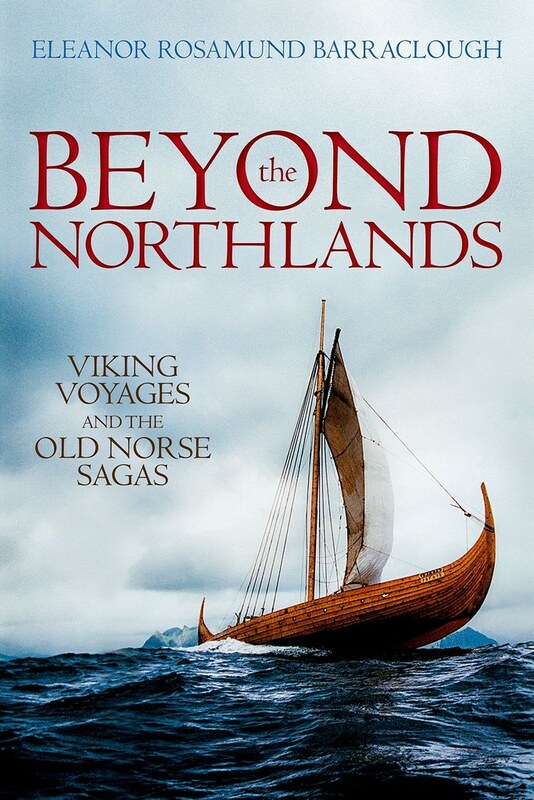 Eleanor Rosamund Barraclough takes her own trip through the dramatic landscapes that inspired these sagas, enabling us to understand the Norse world like never before. Dr Eleanor Barraclough, University of Durham. Eleanor Rosamund Barraclough is Associate Professor in Medieval History and Literature at Durham University. She studied Anglo-Saxon, Norse and Celtic at the University of Cambridge before taking up a Leverhulme Early Career Fellowship at the University of Oxford. In 2013 she was chosen as a BBC Radio 3 New Generation Thinker. Documentaries for Radio 3 include 'Supernatural North', 'True Norse' and 'Apocalypse How', and recent appearances on Radio 4 include the 'Food Programme (on wild boar) and 'Costing the Earth' (on climate change in Svalbard).